Are you exhausted all day? Struggling to concentrate and remember things? Thin, weak hair and fragile nails? Feel like your brain is made from fuzzy wool? 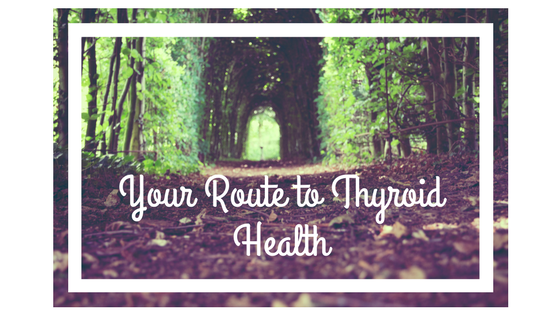 Your thyroid may be underfunctioning. Your thyroid gland regulates your metabolic rate – similar to how the accelerator regulates the speed of a car. When it’s underactive, all your body processes slow down, as if you had taken your foot off the gas. The standard treatment is Levothyroxine a synthetic version of T4, one of your thyroid hormones. However this is only prescribed if you fall below certain parameters on blood tests and many people suffer with sub-clinical hypothyroidism where their thyroid is underfunctioning but not badly enough to receive medication. Simply taking Levothyroxine is only part of the picture of managing low thyroid function. Your body converts T4 to T3, the more biologically active hormone, and this conversion step is problematic for many people. Simply replacing T4 by taking Levothyroxine is just the first step in managing hypothyroidism. 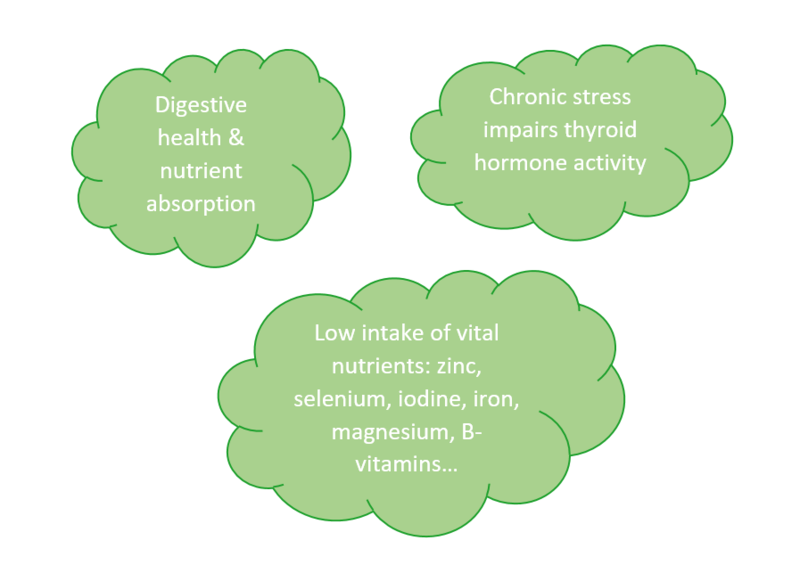 A whole-body approach focusing on healthy digestion, the right foods to support thyroid function and hormone conversion, relaxation, and movement is the most positive way forward for true thyroid balance. If you’re struggling with thyroid problems, join me for the interactive workshop ‘Your Route to Thyroid Health’ taking place on Friday 29th September here in central York.